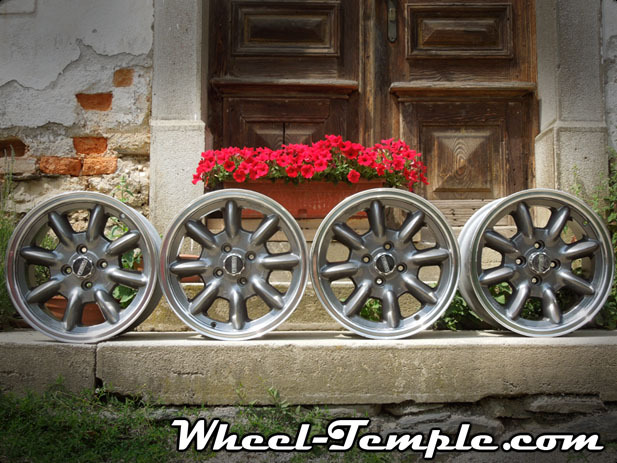 A nice set of SPEEDLINE SL 398 wheels. Came on certain mk2 Golfs. Same design as Golf mk2 Country wheels but in 13″. Pretty good condition for being almost 30 years old (Made in Italy in 1989). You can see that there are some scratches and imperfections. Please study photos. 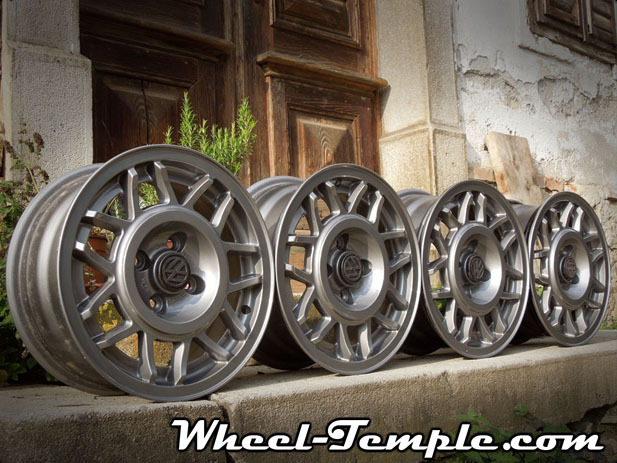 Here we have a very nice set of classic Golf Mk1 wheels, finished in beautiful grey/gunmetal coulour. All 4 original centre caps are present. Here we have a rare set of Panasport FS15E Wheels. Panasport wheels are among the most sought after wheels due to their strong racing heritage, back in the 60’s and 70’s. Imported from Japan. Repainted in original gunmetal colour. Dishes were repolished recently. 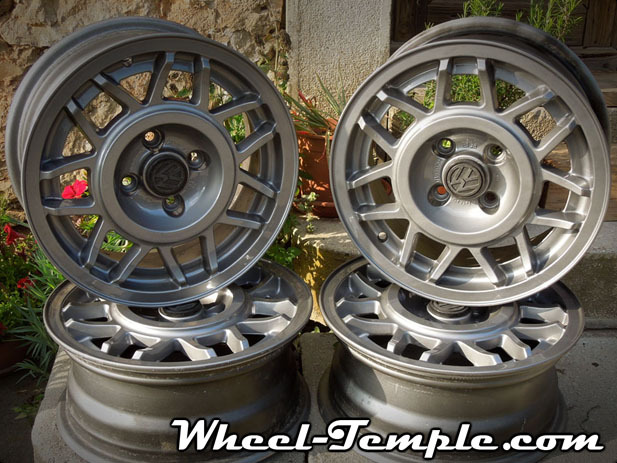 These are probably one of the best wheels for mx5 mazda. More pictures? Just ask!